You must plan to have a profitable online business. 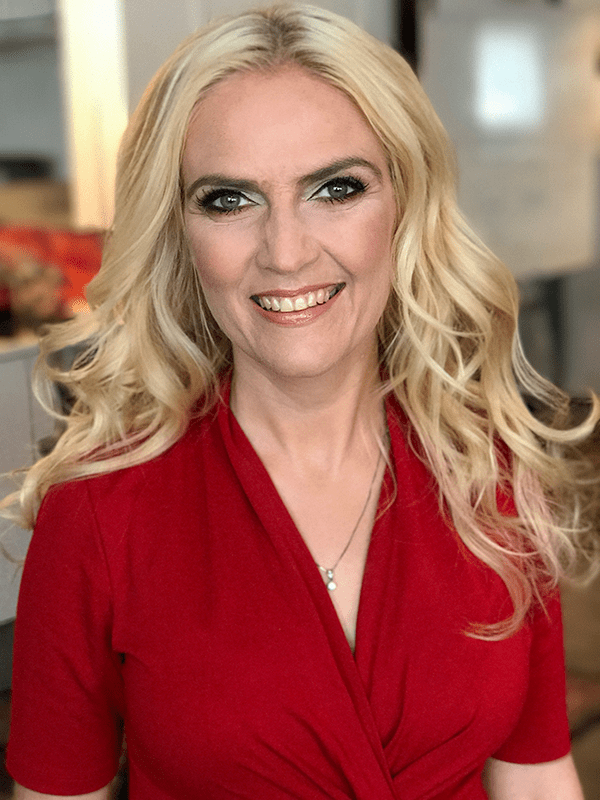 Sigrun is a business success strategist, storyteller, speaker and the host of the highly rated The Sigrun Show podcast. Before she became an entrepreneur she studied in three countries, made four Master’s degrees, and was a CEO of technology companies for a decade. 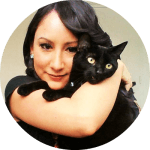 In less than four years she has built a multi-million dollar lifestyle business inspiring other female entrepreneurs to turn their passion into profits and create their own lifestyle business. Sigrun lives in Iceland and Switzerland with her husband and stepsons. Plan Your Profits™ Success Guide will help you create the plan you’ve been missing. 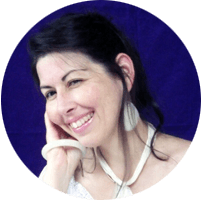 Most entrepreneurs find business planning boring and that’s why I created a totally different approach to planning your profitable online business. I designed the Plan Your Profits™ Success Guide to be a unique way to ensure that your business doesn’t just make a profit but also helps you create a dream business so you can do what you love and make money. Everyone starts at zero. I did too, in January 2014. I made my first online sale on March 26, 2014 and within 12 months I made six figures. Since then I have doubled my revenue every year and last year I made one million dollars. 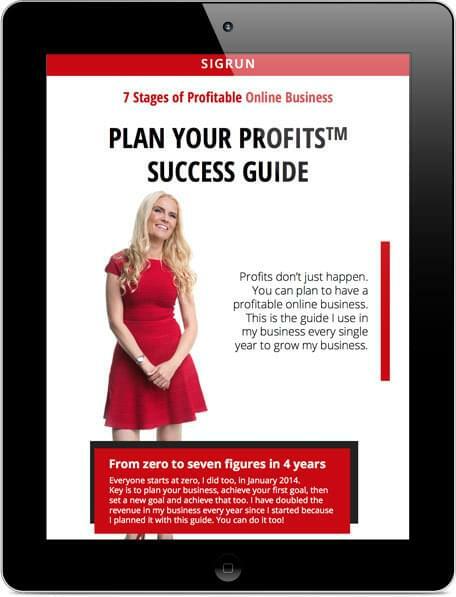 A big part of my success I owe to the Plan Your Profits™ method and now you can do it too! Grab the guide before August 15th to take advantage of special offers.